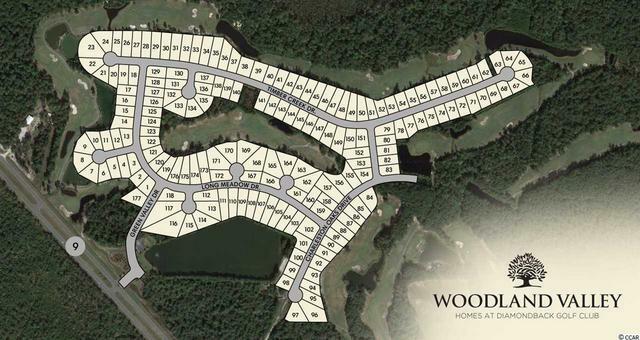 The Woodland Valley Community is located off Hwy 9E, amongst a row of choice golf courses. 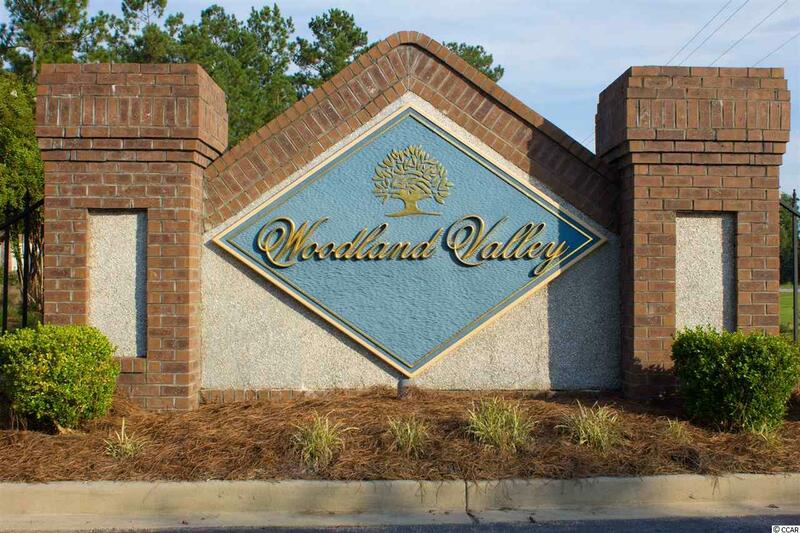 Woodland Valley is a quiet golf course community in Loris, SC just outside of Myrtle Beach. The homes in this community overlook either the award-winning Diamondback Golf Course or the 8 acres Hannah Lake. New construction homes offer a mixture of both one and two-story homes in this tranquil setting. Pricing starts in the $180’s, and range from 1500 to 2700 square feet, with 10-floor plans to choose from. Enjoy the convenience of being near the beaches, yet in a relaxing community out away from the hustling traffic. Listing courtesy of Welcome Home Realty - MB , Billie Ann Figura. Listing courtesy of East Coast Investments , Shawn Bowman.